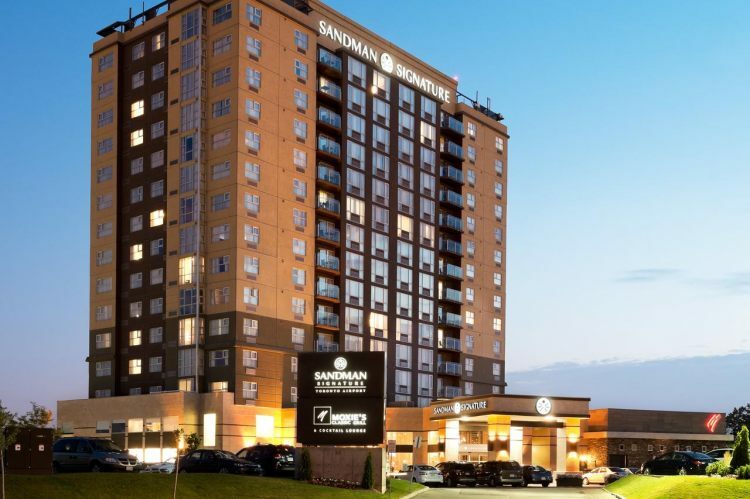 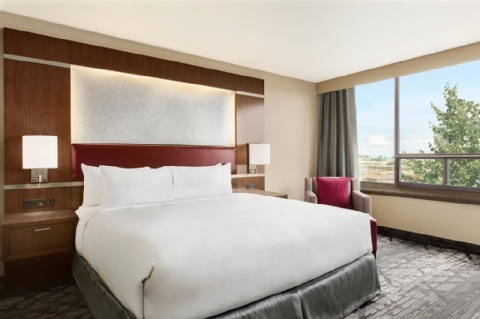 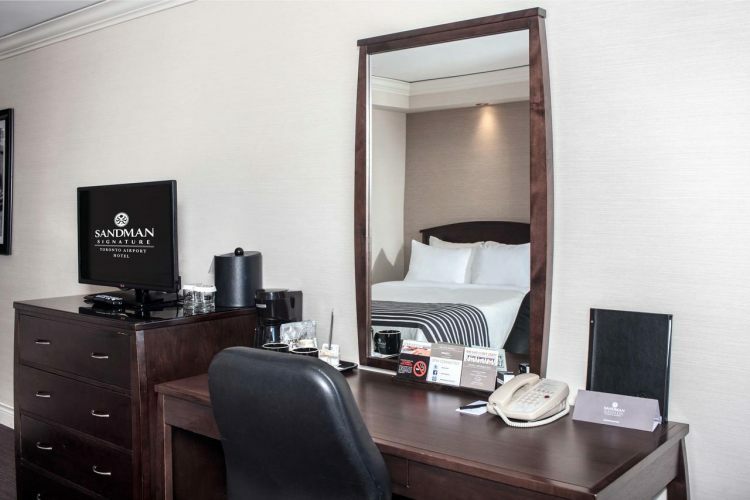 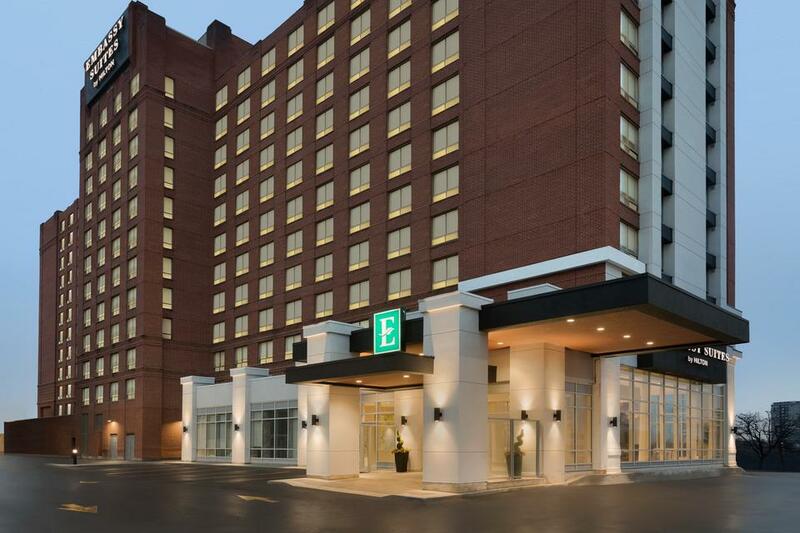 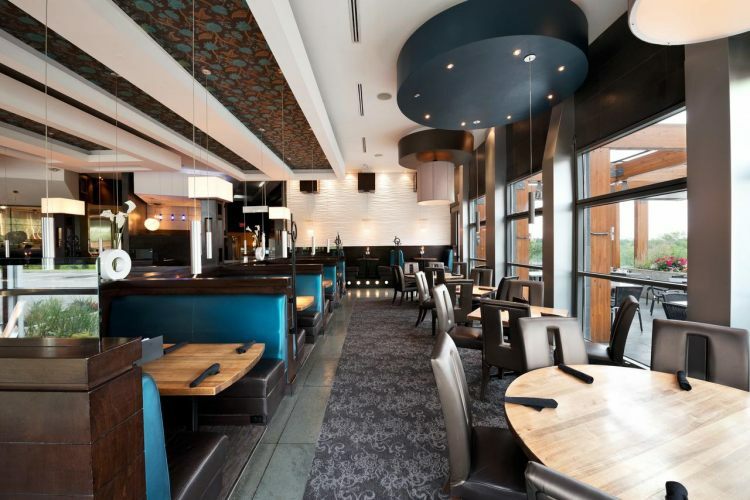 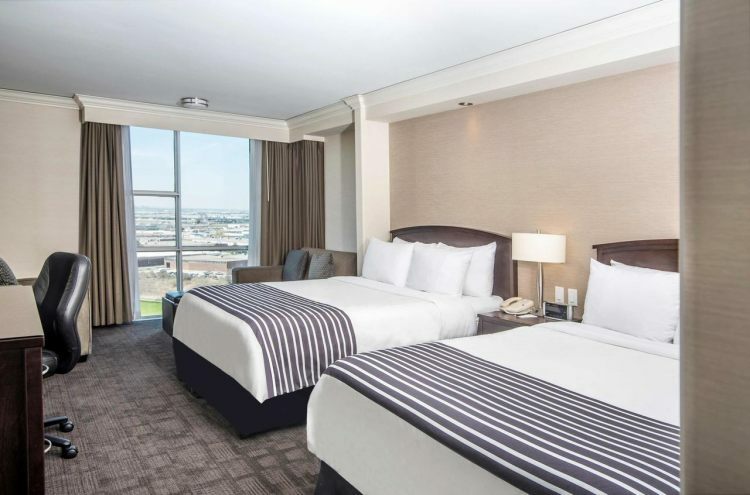 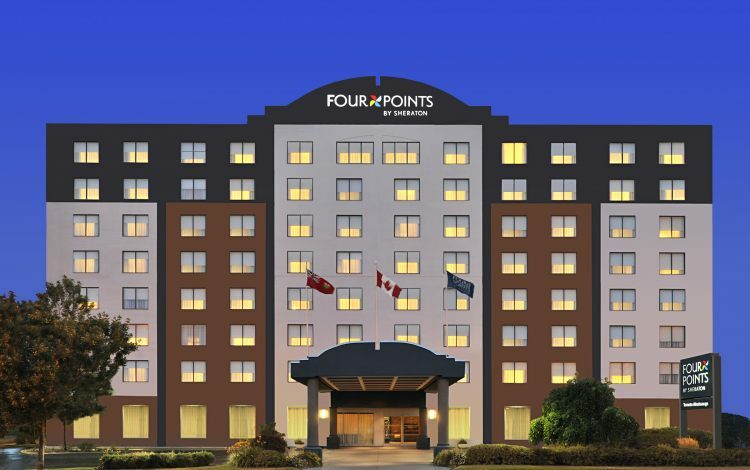 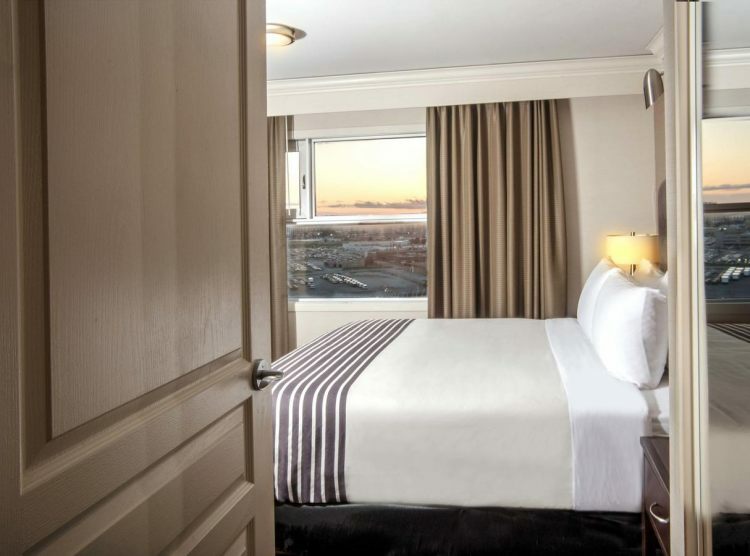 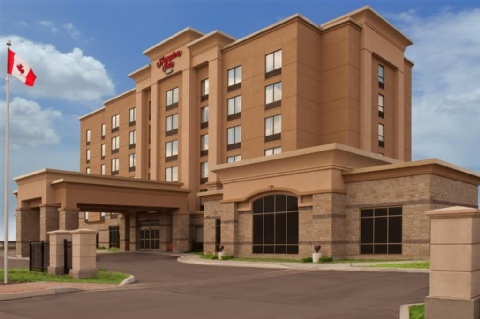 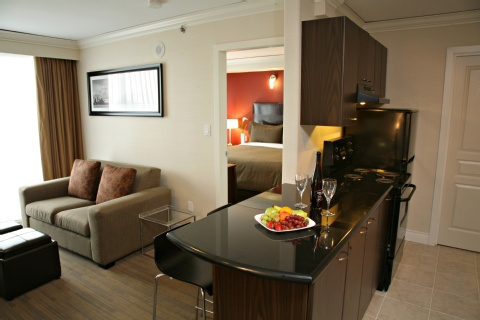 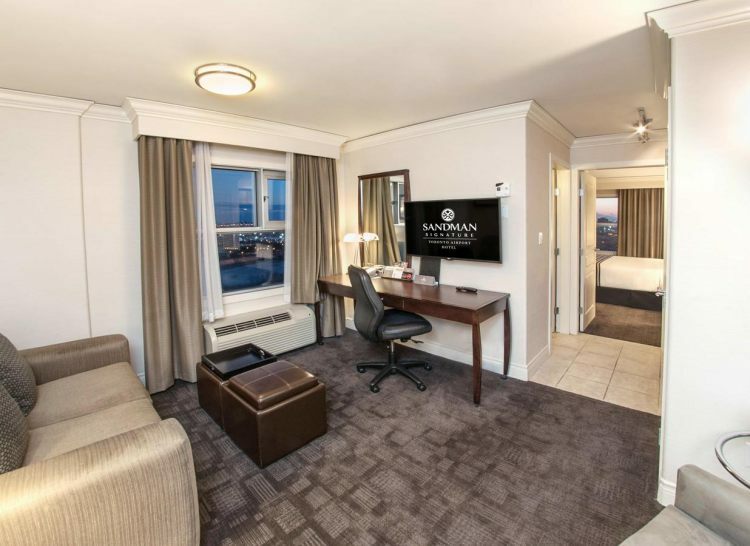 The Sandman Signature Toronto Airport Hotel is located minutes from the Toronto Pearson International Airport YYZ. 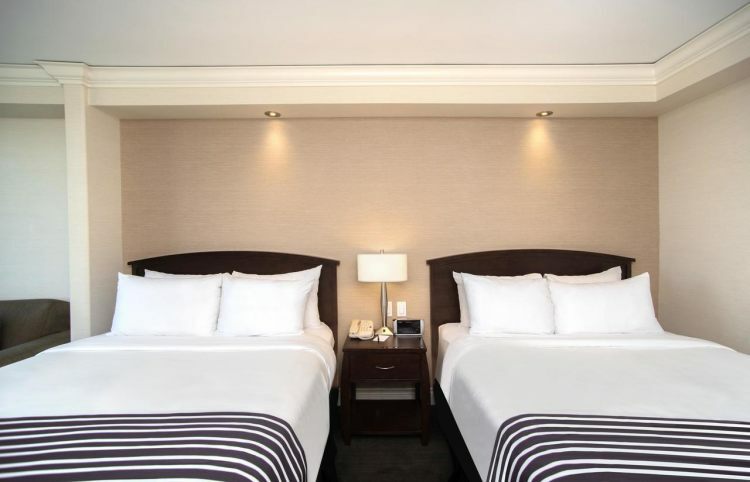 The hotel consists of 1 tower with 15 floors and 256 guest rooms offering a variety of room types and suites. 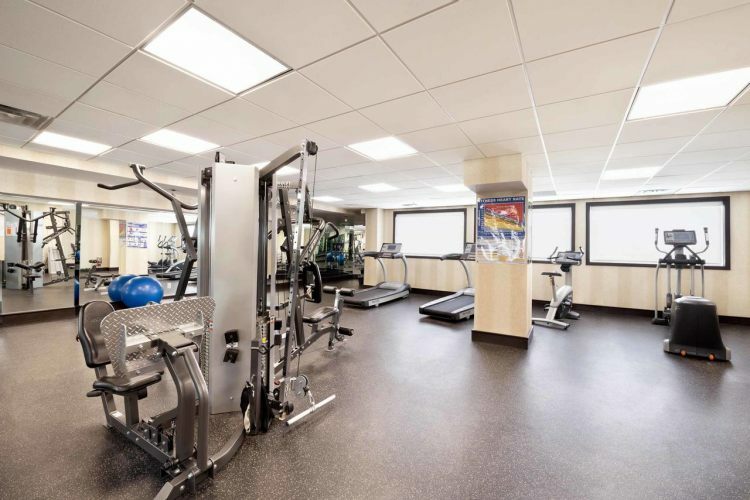 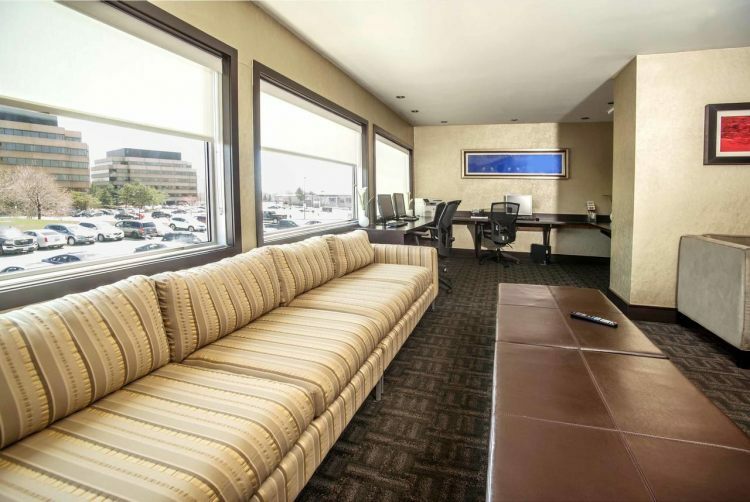 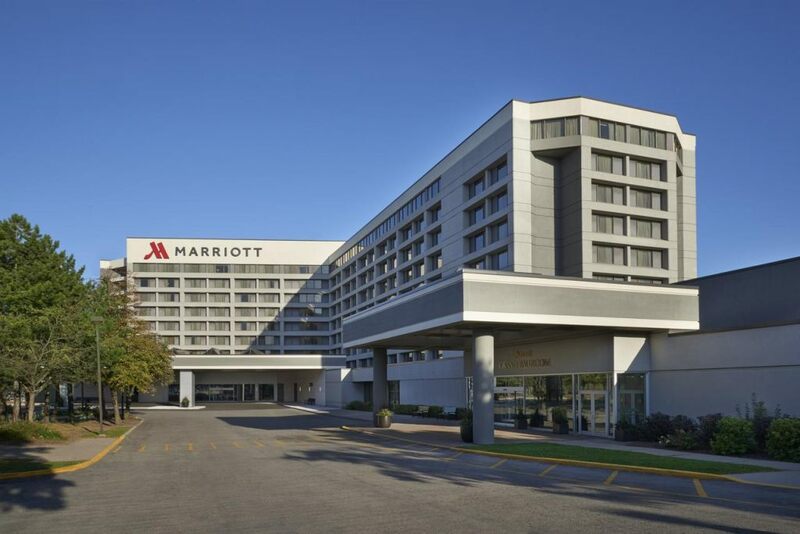 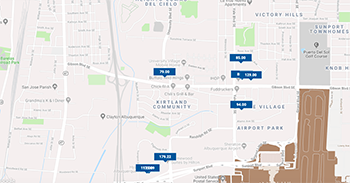 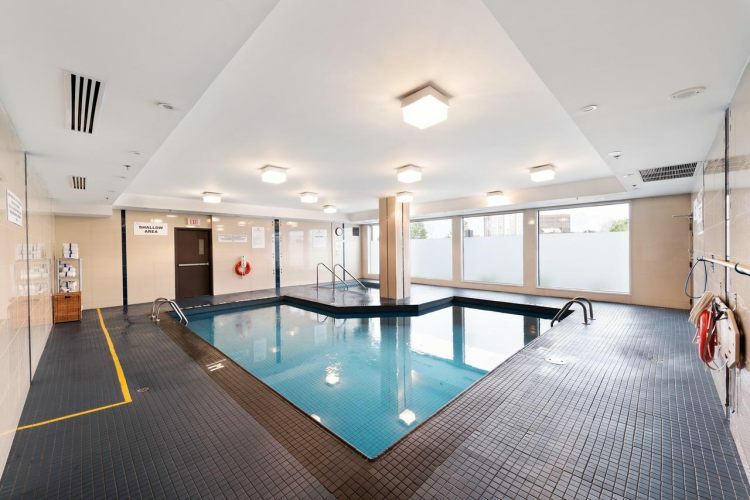 Amenities include free airport shuttle service / free high speed internet access / business centre / fitness facility / indoor pool / whirlpool / restaurant / lounge and outdoor parking facility. 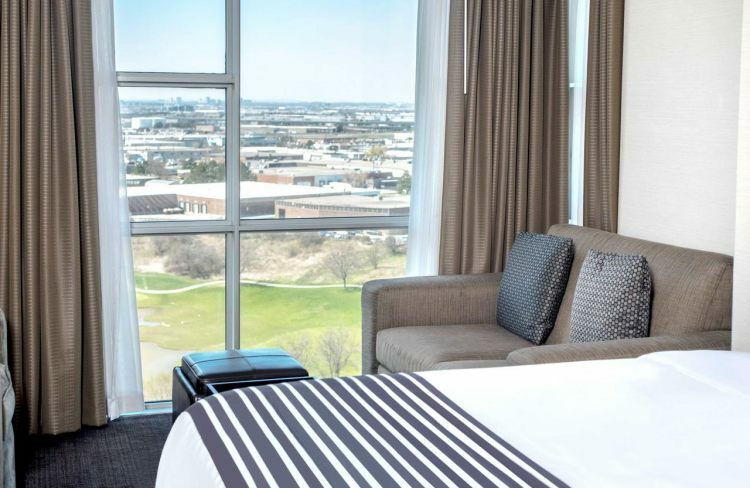 The majority of guest rooms offer a beautiful view of the Royal Woodbine Golf Club.